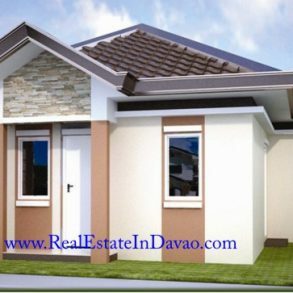 The Waling-waling (Single Attached) Bungalow is one of the four bungalow unit of Apo Highlands Subdivision. 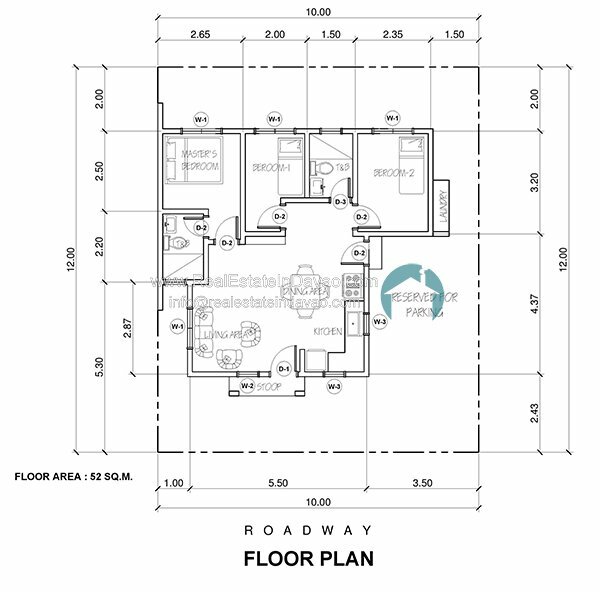 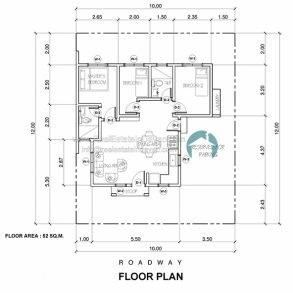 It consist of 120 square meters lot area with 52 square meters floor area. 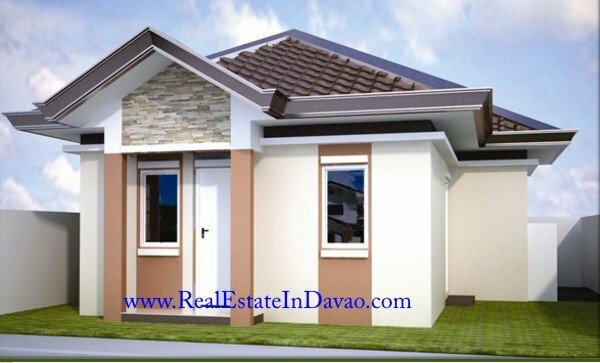 It has 3 bedrooms and 2 toilet and bath.